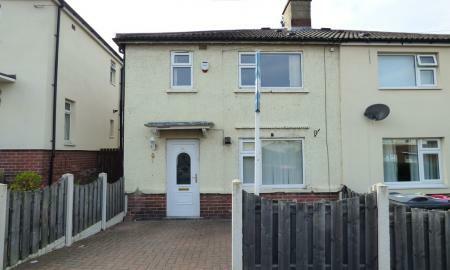 LARGE DETACHED HOUSE IN POPULAER AREA! 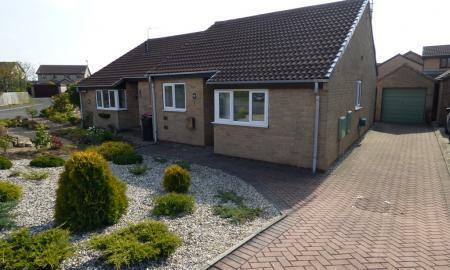 MODERN 2 BED BUNGALOW IN WICKERSLEY WITH BRAND NEW KITCHEN AND BATHROOM! 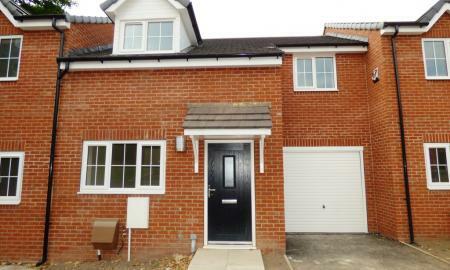 BRAND NEW 3 BED HOUSE IN CLIFTON! 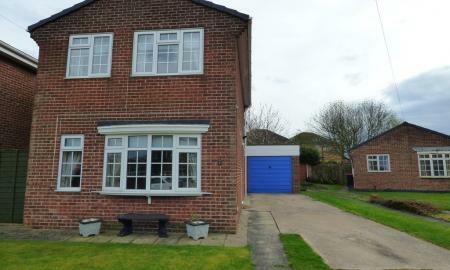 LOVELY FAMILY HOME IN GREASBROUGH! 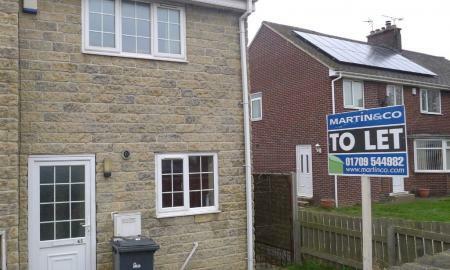 Well presented two bedroom property located in Thrybergh.